21st EDITION – JULY 13-AUGUST 2, 2017 — Since its inception in 1996, the Fantasia International Film Festival is now recognized as the largest and most influential event of its kind in North America, a leader on the genre film scene and one of the country’s most popular film festivals. With a varied programming and an emphasis on the imaginative cinema of Asia, Europe and the Americas, Fantasia’s offerings range from unique and powerful personal visions to international commercial crowd-pleasers rarely seen in North America. As the festival gets started we want to highlight some of this years must see films. An unprecedented look at the iconic shower scene in Alfred Hitchcock’s PSYCHO, the 'Man behind the Curtain', and the screen murder that profoundly changed the course of world cinema. 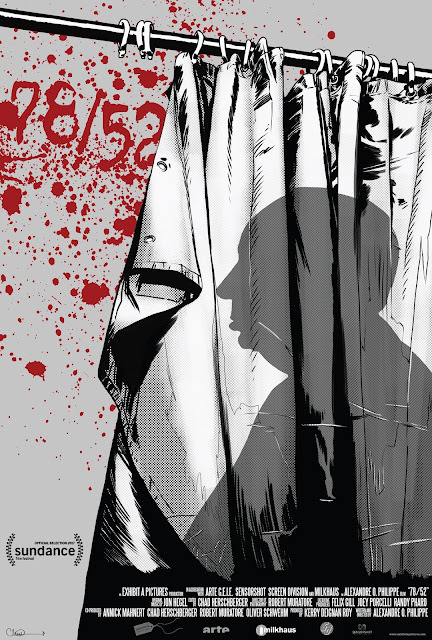 78/52 references the number of set-ups (78) and the number of cuts (52) in the shower scene from Alfred Hitchcock’s PSYCHO. One entire week out of the four weeks scheduled to shoot PSYCHO--a full quarter of the film’s production schedule--was dedicated to the infamous shower scene. 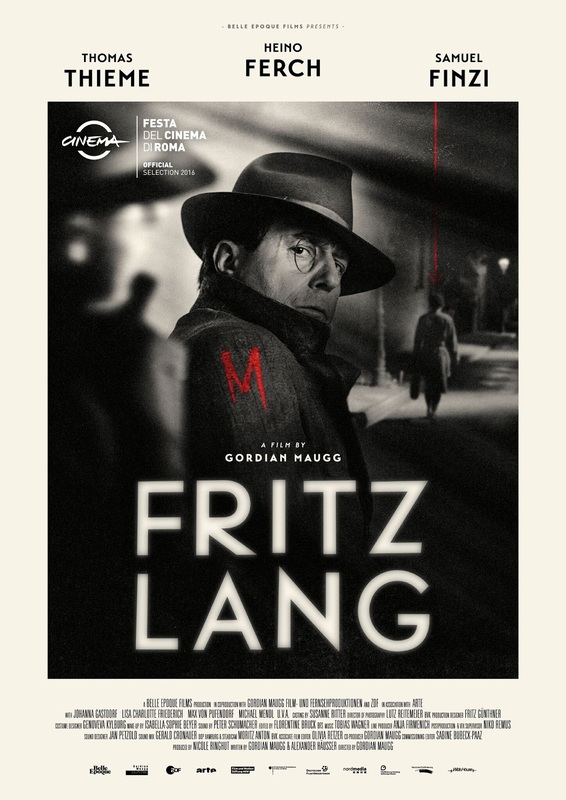 Filmmaker Fritz Lang seeks inspiration for his first sound film by immersing himself in the case of serial killer Peter Kürten. This is a film less concerned with real life exploits of the famous director than it is with capturing mood and atmosphere. This is a Bio-ish-Pic that explores a man's unraveling with heightened but effective style. April co-owns a Vintage shop in Austin with her husband Eric. When she discovers Eric is having an affair, she hooks up with and starts to fall for a mysterious pick-up from a bar, Randall, but he turns out to be way more dangerous than she bargained for - and as her life spirals out of control, so does her addictive reliance on clothes to support her. A reclusive video arcade repair technician, Oz (Chase Williamson), has his reality fracturedwhen a mysterious new arcade machine appears in his shop and a beautiful young woman (Fabianne Therese) enters his life. Inspired by films such as Videodrome, Altered States, and modern indie genre cinema, SEQUENCE BREAK throws Oz down the rabbit hole, featuring strange metaphysical forces, bizarre biomechanical mutations, Cronenbergian hallucinations, and a shocking self-realization.